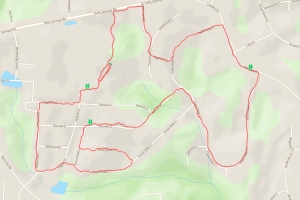 Run for the Ridge – May 10, 2014 | NC Race Timing and Running Events | Go Time! Holly Ridge Middle School PTA thanks all participants and sponsors for supporting the 2014 Run for the Ridge. Join the community of Holly Springs in the celebration of a healthy lifestyle and fitness with a good old fashioned 5K run. 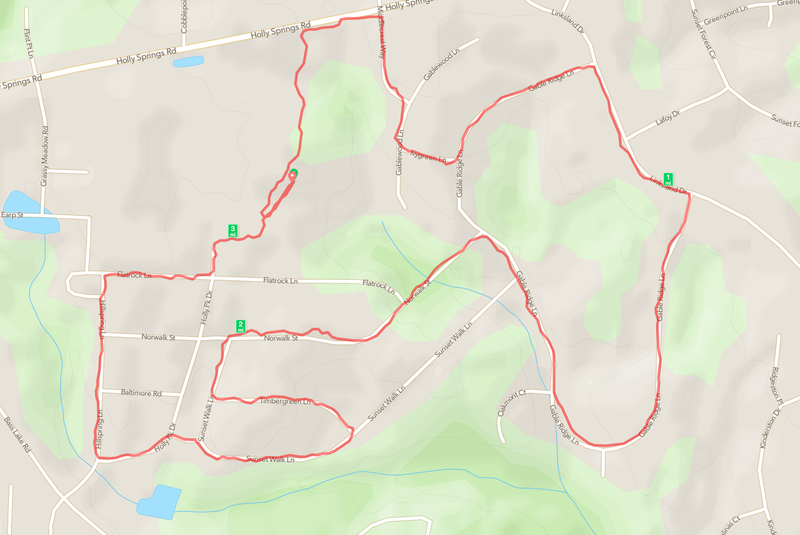 This run supports Holly Ridge Middle School and directly supports their athletic programs and overall school. The run will include a course that begins and ends on campus with Jaguar Bib Chip Timing. We welcome all runners, walkers and strollers. The race will be accepting additional donations on site. Is this your first race? Check out your race day tips & tricks from Dragonfly Health & Fitness! Race Shirts sizes include Adult Small, Medium, Large, X-Large and XXL. Shirts guaranteed to first 300 registered participants. Grab your friends and sign up a team to compete for a fun reward!